Create a personal home entertainment device which includes interactive 3D, and VR/AR with video streaming to capture a bigger share of the total entertainment market where the competition not only includes movies and present forms of TV, but self generated video, concerts and emerging sources of entertainment. Select one category of content: educational or entertainment. Pick content from existing Netflix content or an emerging source of entertainment content to showcase your viewers experience and VR/AR device. Understand the eco-system of content product development to fully realize your user experience. Create an innovative VR/AR experience that is hard to duplicate. Create a simple to use product design and basic physical VR/AR device prototype that will illustrate how your solution works for the consumer to provide a world class entertainment experience for the next generation. Pick content and create the experience that has the ability to catch fire and become more than a passing trend. Think Pokémon as an example, but with better staying power. Design a “switchless” LED light for a specific use case/application that creates intelligent lighting and solves a real lighting problem. Building upon Xicato XIM LED modules, create a wireless lighting solution to create deep, meaningful functionality while avoiding the complexity of traditional lighting control systems. The critical thinking that needs to happen here is to think about what actual problem you solve…. And what opportunity that creates. 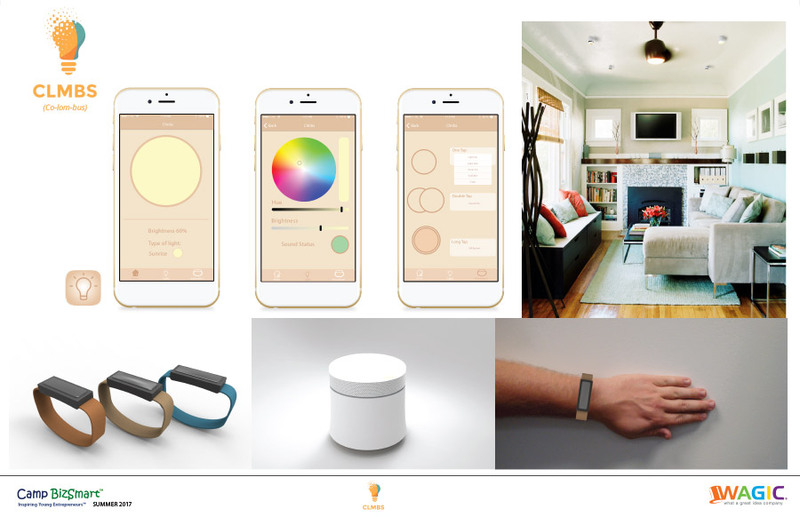 Create a product design and a simple prototype for a product that would best showcase intelligent lighting using sensors. Use the patented Xicato technology and pioneering Bluetooth smart features of the Xicato XIM LED modules to take your unique new lighting systems to new spaces and environments. 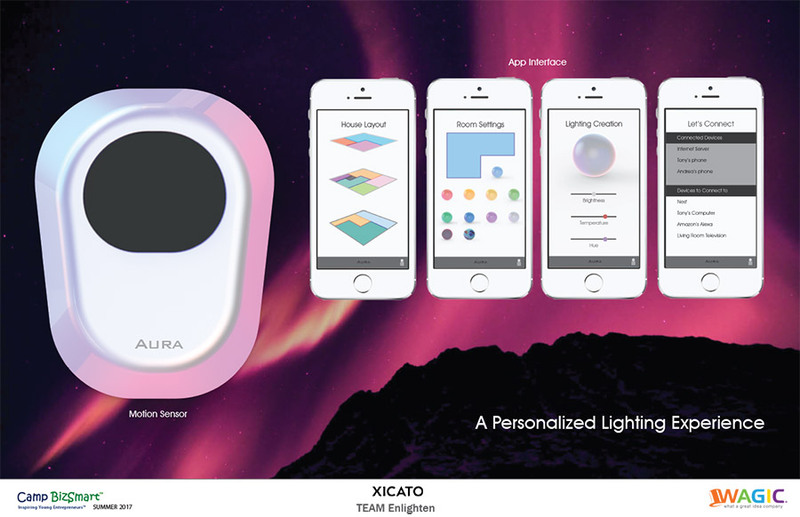 Xicato has included Bluetooth beacon functionality in its light module. Apple iBeacon, Google Eddystone, and/or Alt beacons enable location-aware guest services like indoor navigation and rich content delivered directly to mobile smartphones and tablets. The critical thinking here is to show how your solution meets the needs and solves the problem. Physical fitness is a strong indicator of good health, a healthy mindset and longevity. Whether you are playing a team sport or individual sport/activity or in rehabilitation for injury, your state of health both physical and mental will be enhanced if you move correctly to minimize strain and stress and promote healthy movement. The lack of physical fitness therefore makes everyone vulnerable to injury, fatigue and illness. 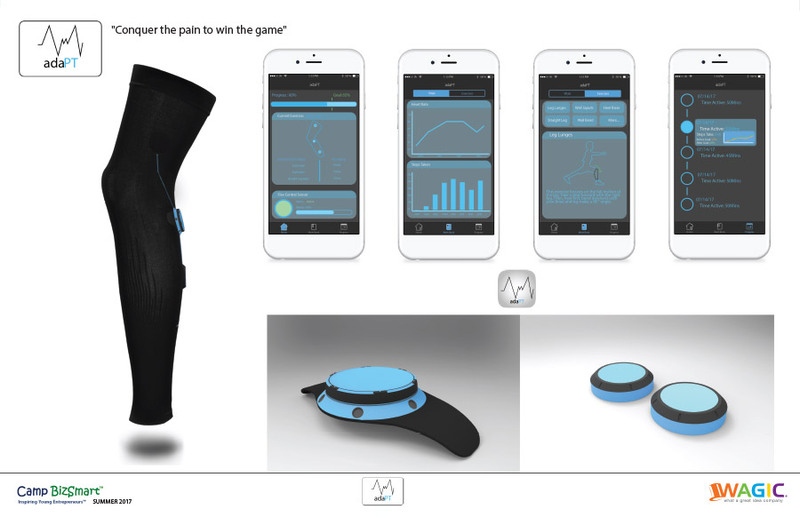 Design the clothing for comfort and to fit the selected activity. Be sure it is visually appealing to your target customer. Measure performance mastery and benefit, including strength, endurance, ease and correct position, etc. All over the world people worry about finding electricity for their phones, and in developing countries hundreds of millions of people also don’t have electricity for light at night. In developed countries, people worry about outages caused by weather or disasters and many buy back-up batteries or generators. Or they live, work and play off the grid either by choice or due to no power available. When there’s no power, and batteries are dead and fuel is gone, where will people get critical electric power for phones and lights? Critical power now means USB charging power. 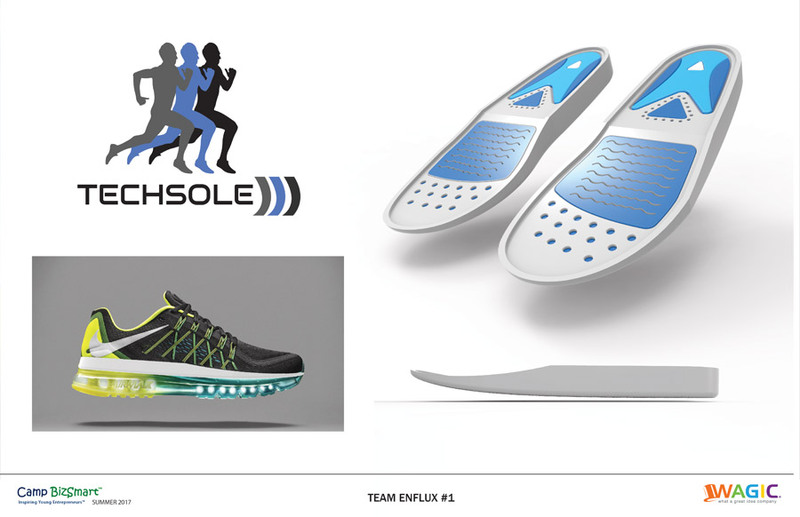 Your mission is to create a business plan for a portable personal power source that can be recharged by anything providing a steady heat source we can convert to USB power. 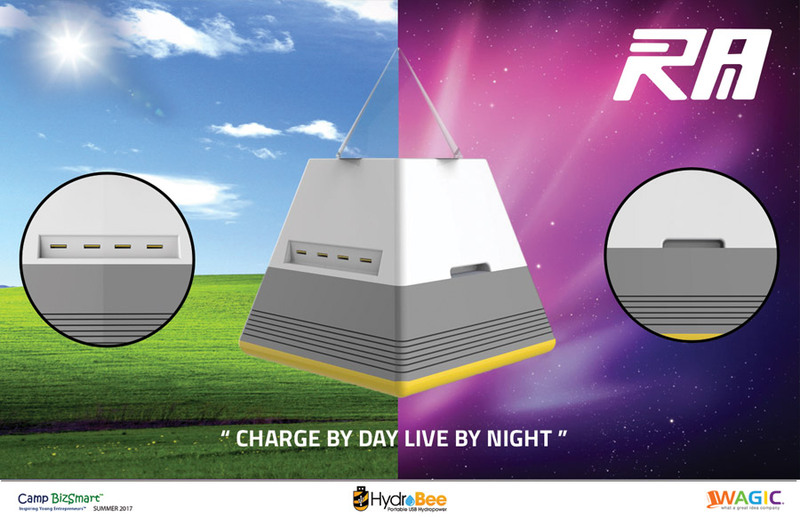 Starting with the Firebee cooking charging system, determine what your chosen customers need, and create a design version 2.0 of the Firebee. 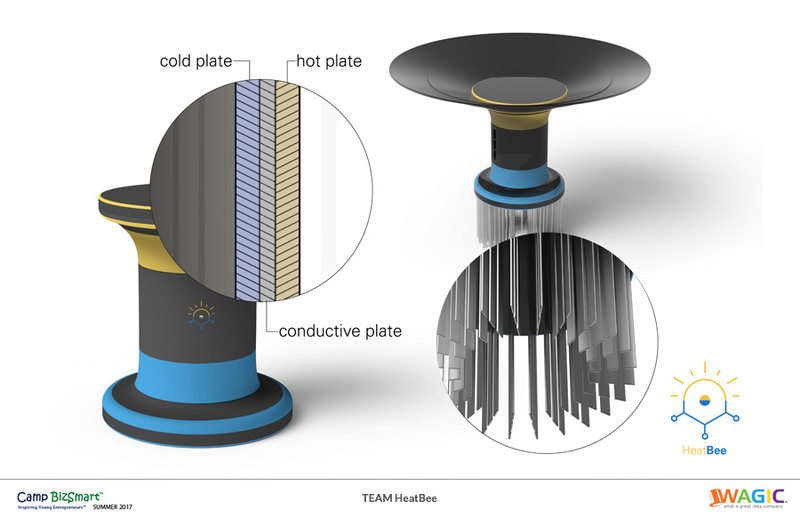 Create a personal power system that uses thermal/fire to create USB charging power. Where can you harvest USB power from heat, so we always have it? How can we make it affordable, costing less than $100, but still accessible to people who live in $2 a day? How can you make personal energy security affordable for the 2billion + people who live away from the electric grid? Create your plan and product for your targeted customer in the undeveloped and the developed market in order to gain most traction and viability. Primary customer–Undeveloped Markets: Off-grid populations of more than 100 Million homes that cook every day; phone companies; stove companies; micros-finance companies; non-profit assistance organizations. First targeted country: Ethiopia. Secondary customer–Developed markets: Off-grid homes, work and recreation: back-up power; emergency response; sensor and Internet of Things power. In 2012, consumers in the United States spent an estimated $82.6 billion on seafood, making the U.S. one of the top three seafood markets worldwide. Yet the domestic farm value of aquaculture products only approaches $1.3 billion annually. Thus, much of the U.S. demand is supplied by international imports. Consumer demand for fish continues to climb, especially in affluent nations, which in 2014 imported 63% of all fish products. Global consumption of seafood has increased by 21% since 1991. But levels of fish catches in the wild have remained roughly stable since the mid-1990s, close to 90-93 million tons annually; increasing reliance on aquaculture. And it’s not just about seafood; fish is an ingredient in pet food, health supplements, fishmeal and many non-food products manufactured on a global scale. The UN predicts another 2 billion people will join the world’s population within 20 years. Add to this the surge in consumption that is expected as the world’s emerging economies develop and expand, and it is clear that pressure on seafood resources will increase. One of the barriers preventing aquaculture production facilities from helping to reduce dependence on wild caught seafood is the lack of an affordable multi-parameter water quality probe. 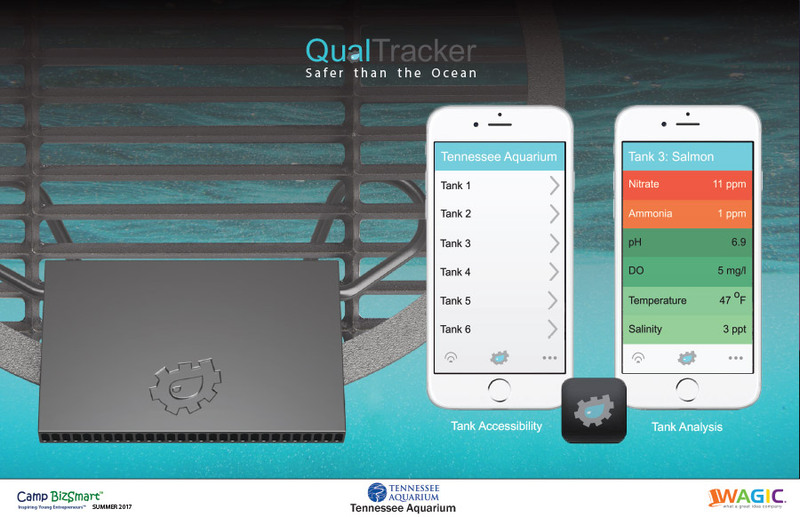 Create a QualTracker design and basic physical prototype to illustrate a solution to track water quality parameters. It must be simple to use and can provide the real time information, operational interface and security that the consumer needs. Identify why the data collected is useful and beneficial beyond personal use and how that might strengthen the TNACI strategy for dramatically improving freshwater quality around the world.